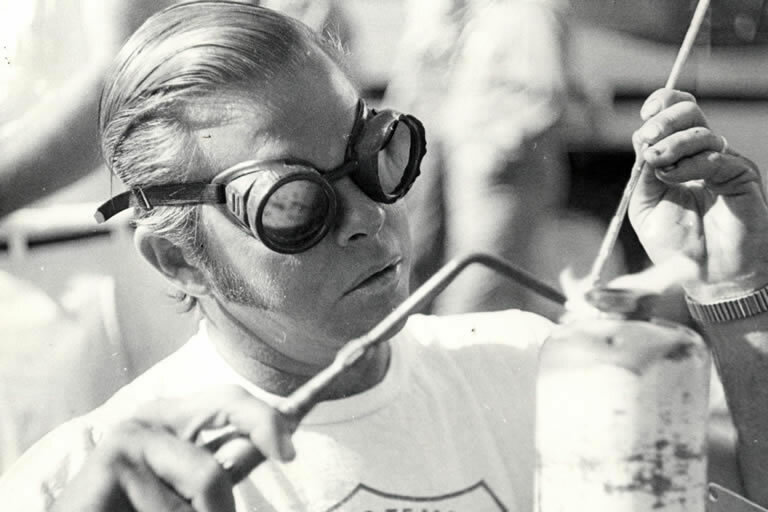 It is hard to imagine that a racing legacy would start in the rolling hills of the southern mining town of San Manuel, AZ, but that is where Bill Boat Sr. first picked up his need for speed. 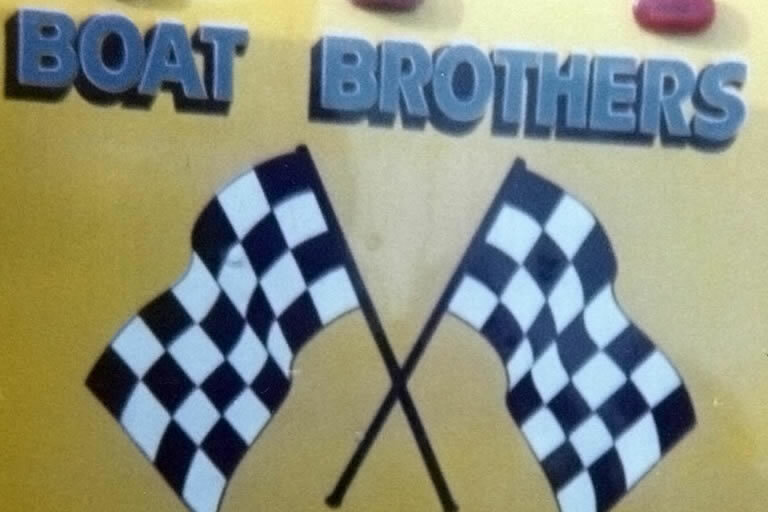 As a 10 year old in 1952, he and his neighbor fastened an old washing machine motor to a home made go-kart and they terrorized the streets of the sleepy town. 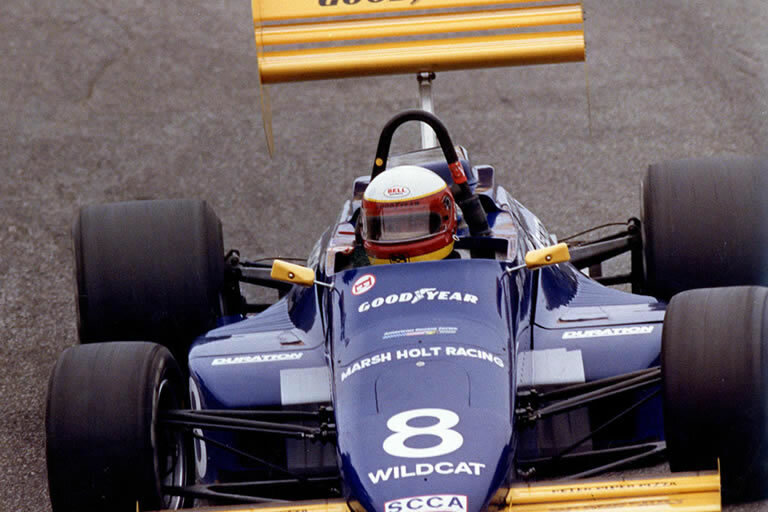 As he grew older the cars got bigger and faster, and his technical and mechanical skills grew to match. 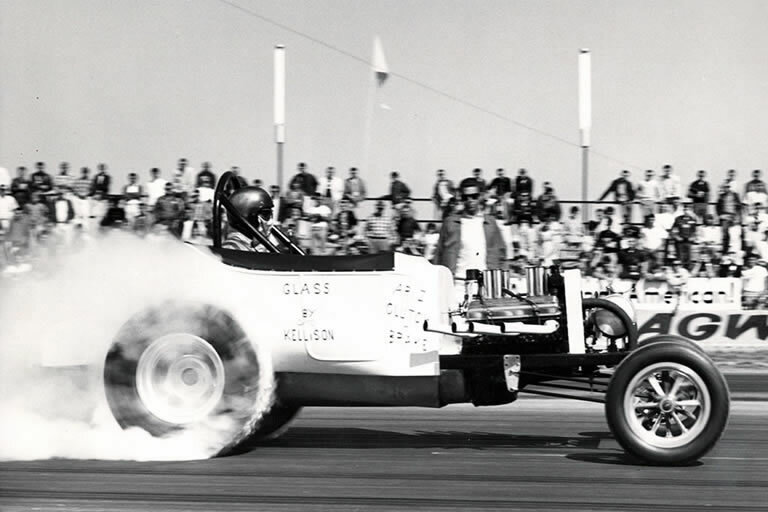 In 1962 he and his brother teamed to race an A Fuel Alter at the drags, winning the 1962 Winter Nationals. 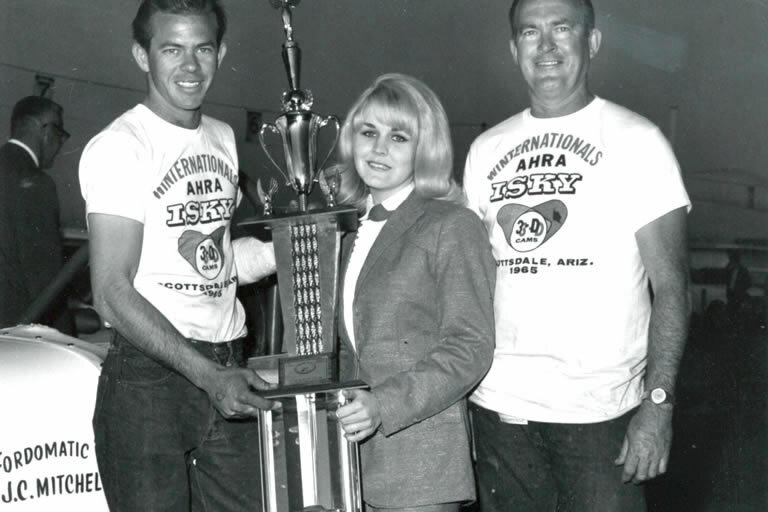 Bill Sr. was also a champion in ASRA sports car racing, owned winning sprint cars in the 1970’s, and was a champion crew chief on an Unlimited Hydroplane. 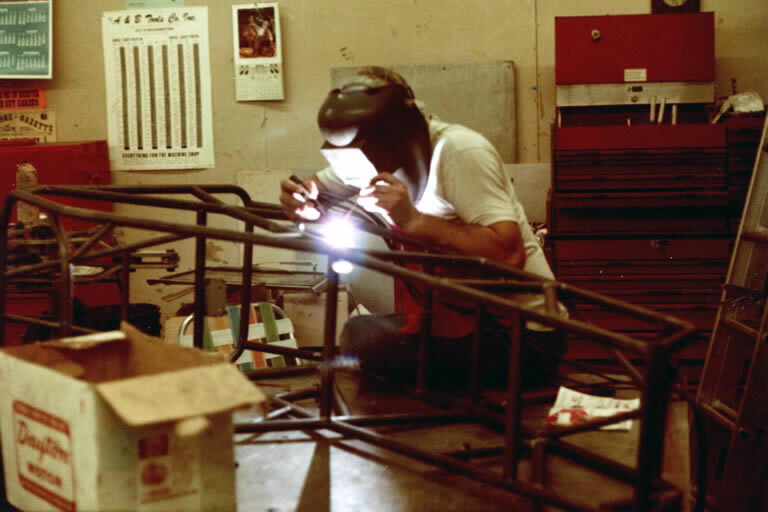 You didn’t buy parts out of a catalog in those days-you built them from scratch with your hands. It was these years that Bill Sr. developed a mastery of metal fabrication skills, which he would pass on to his sons, Billy and Mike. 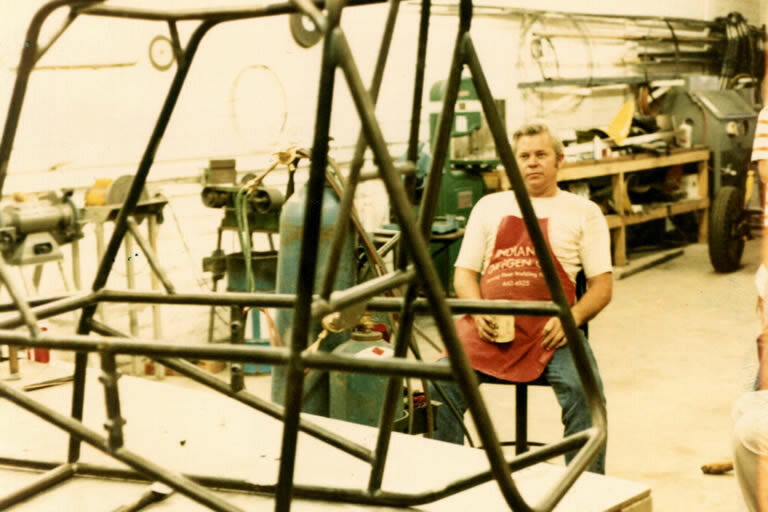 It was in a four car garage out behind his Uncles house that Billy Boat first learned to weld. 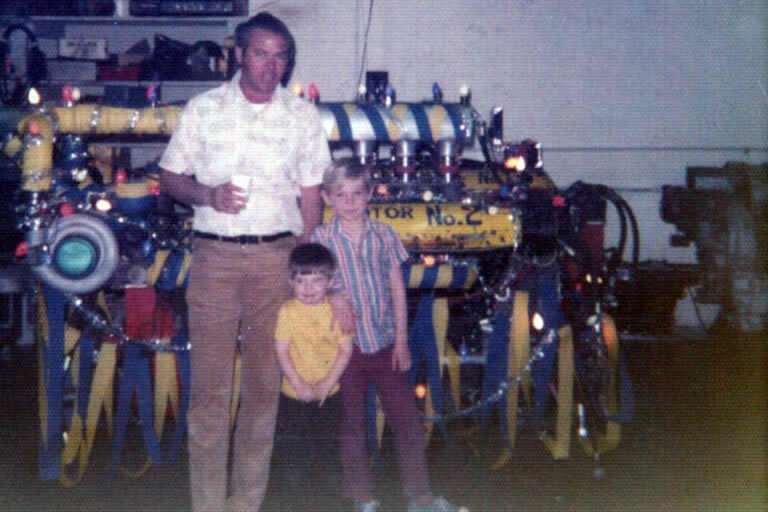 Billy and his Dad would go to his uncles house most weekends, working in the garage on various speed related projects. 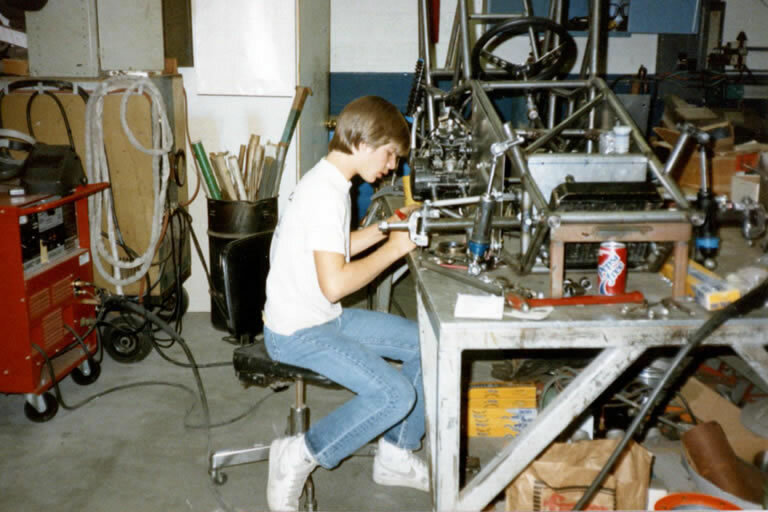 As an eight year old he first picked up the torch, learning to melt thin metal tubing together in small, intricate beads with a gas torch. 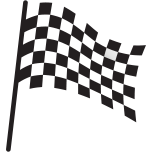 Bill Sr. and wife Velda sooned opened Sun Valley Automotive, which specialized in auto repair and racing fabrication. 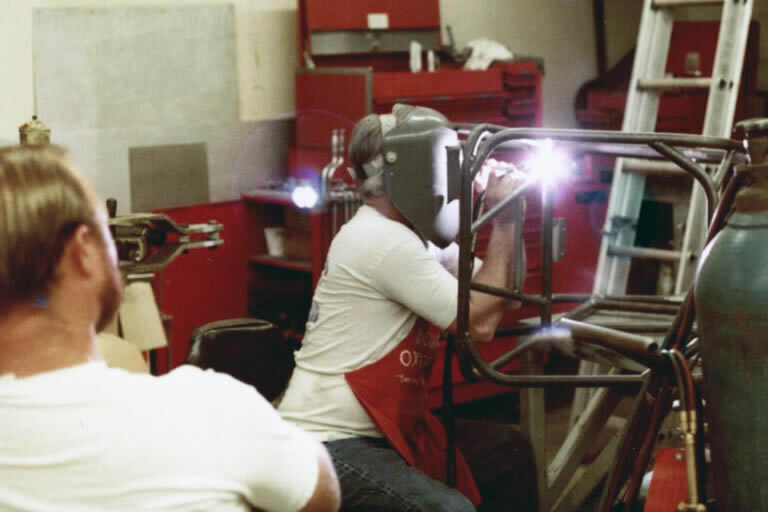 It is here where Billy built his first set of exhaust headers at 10 years old, fabricating a custom set for a Ford Pinto which raced in the ASRA sports car division. 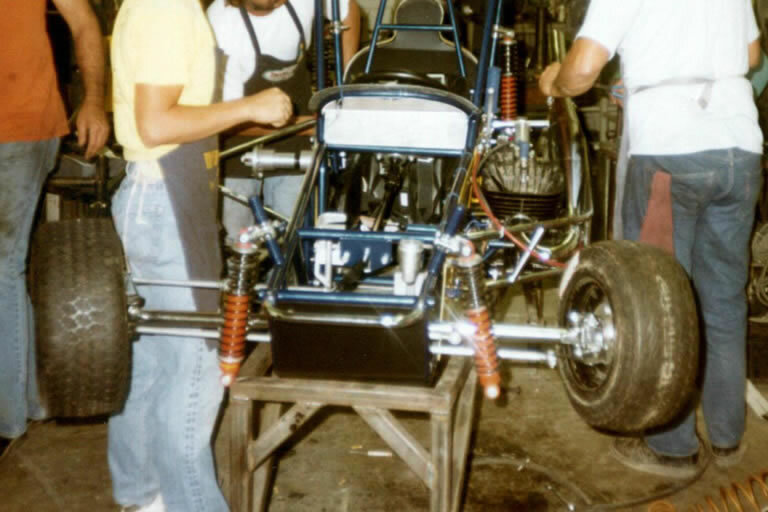 Other projects in the early days included fabricating expansion chambers for Yamaha 3 wheelers and racing headers for Volkswagon powered midgets. 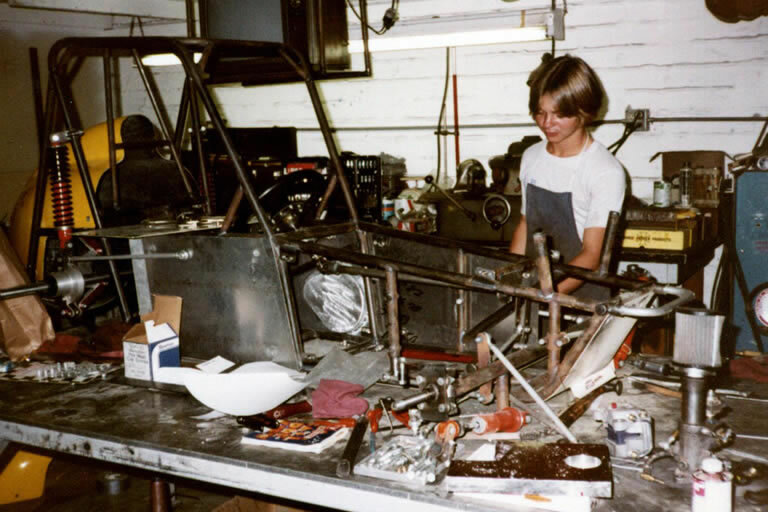 Racing was always part of the family, and Bill passed his need for speed onto his two sons with three conditions- You have to be able to build it, you have to work on it, and if you crash it you better be able to fix it. 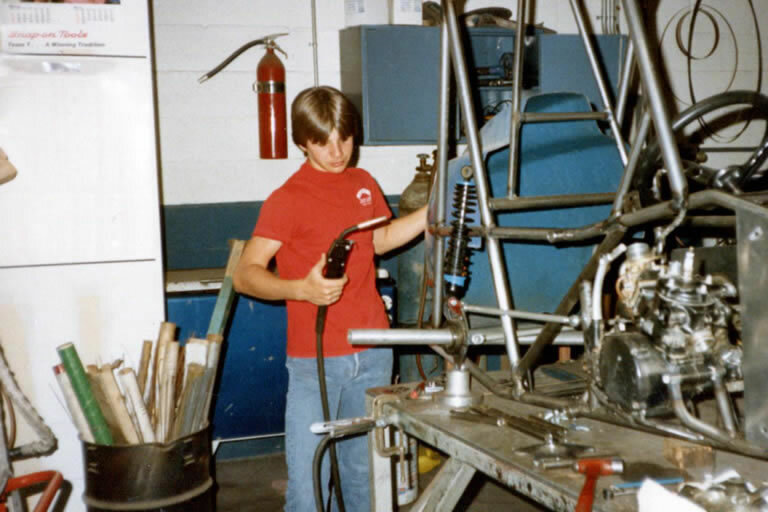 Early racing years taught the brothers welding, bending, machining and other fabrication skills not taught in any classroom. 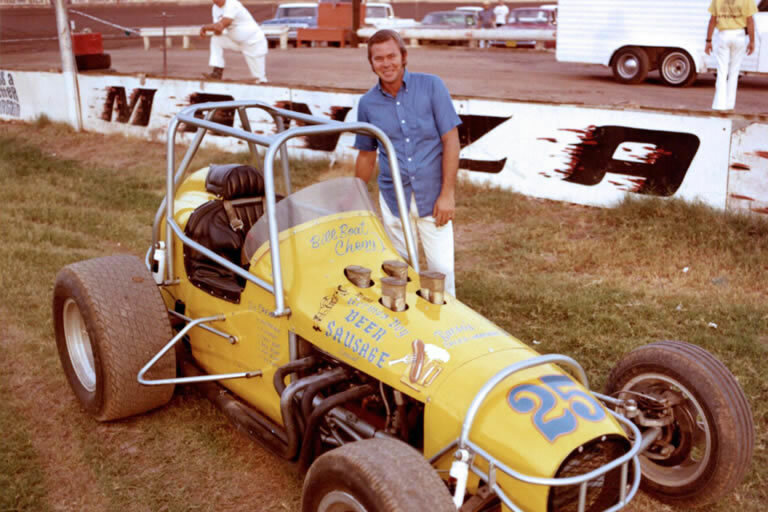 They built go karts, modified midgets, midgets, and sprint cars, racing and winning in them all. 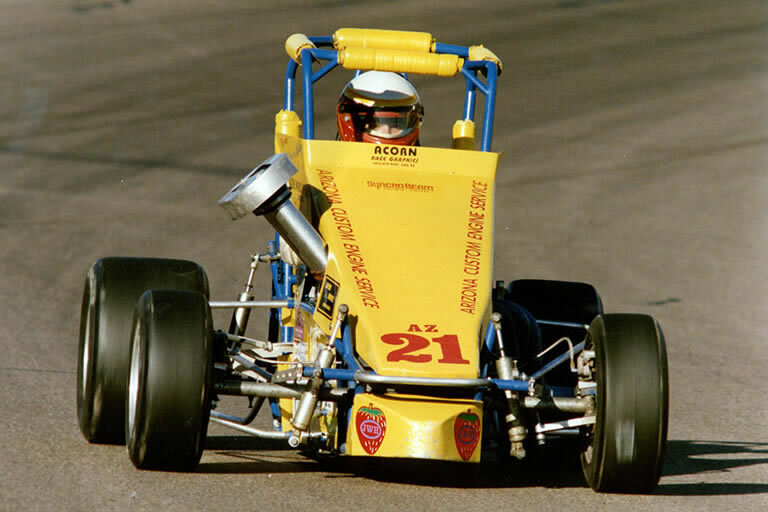 Mike Boat raced sprint cars from 1986 to 2000, winning races at many tracks in Arizona and California, including the Southwest USAC Sprint car championship in 1997.